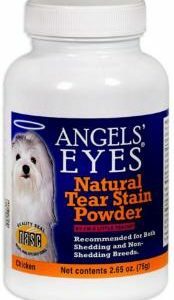 Angels’ Eyes® is the first product specifically developed for BOTH DOGS & CATS to help eliminate unsightly tear stains from the inside out! 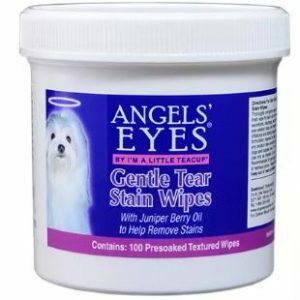 Angels’ Eyes® also helps to eliminate staining around the mouth and coats due to licking.Angels’ Eyes® is the first product specifically developed for BOTH DOGS & CATS to help eliminate unsightly tear stains from the inside out! 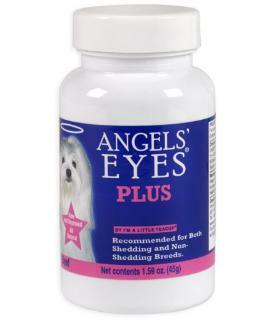 Angels’ Eyes® also helps to eliminate staining around the mouth and coats due to licking. 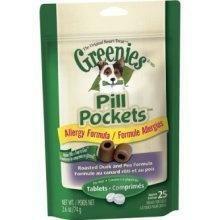 Powder 45g, Soft Chews 120 ct.